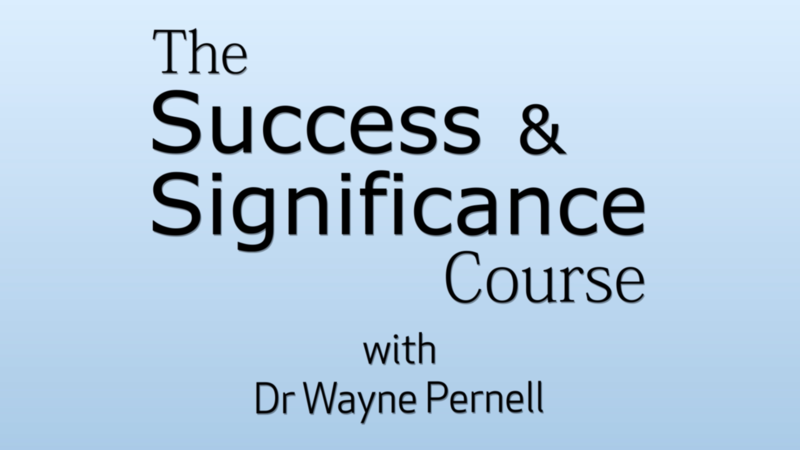 Success and Significance™ is your journey to real influence in the world as a person who knows that you can have more, be more, and even serve others more greatly. Welcome! How do you take your life that's pretty good, I mean you've gotten some level of success behind you or you wouldn't be here, and make it truly matter? That ache for creating more... knowing that you've got a lot more in you and you want to be more, do more, have more, and serve more... that's where the Success & Significance™ six-step program will take you!